New clubs will come with a headcover, used ones will not. Excellent club for me. I have approx an 85 mph swing speed and the added loft has made a positive difference for my distance. I have also increased by number of fairways hit and I now have faith the ball will be in the fairway many more times during the round. I am a 7 handicap and play 3 times a week. I have been playing the Cleveland Launcher HB driver for about a month now. 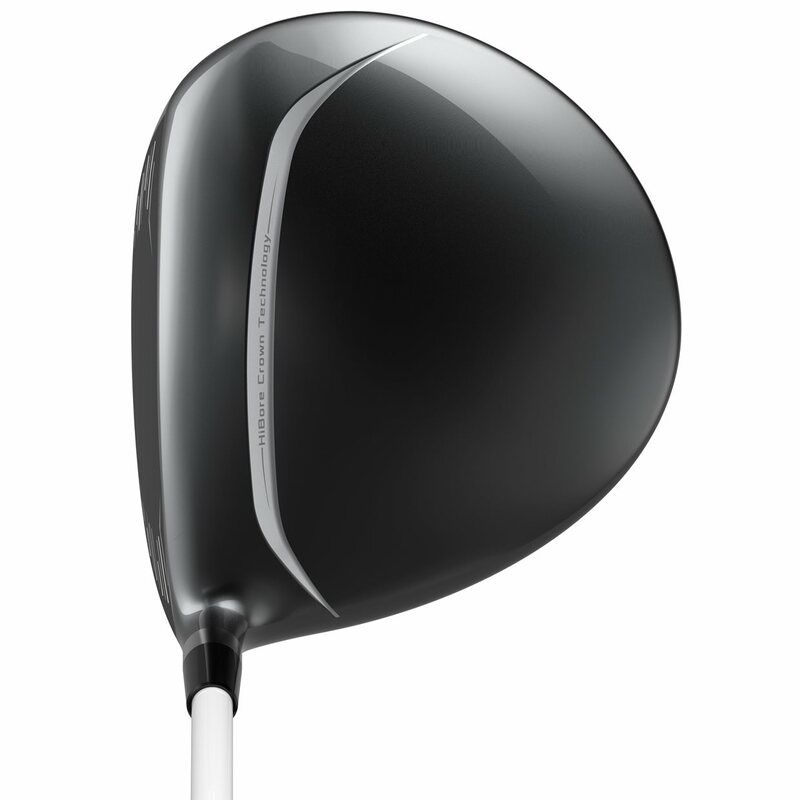 It is the most forgiving driver I have ever played. No loss of distance compared to my Callaway driver. Even the miss hits are good. Less spin off the face means the ball flight off line is less extreme. Very playable. All as advertised. Watch the videos of the designers for Cleveland talking about it and believe what they say cause its true. Great club! 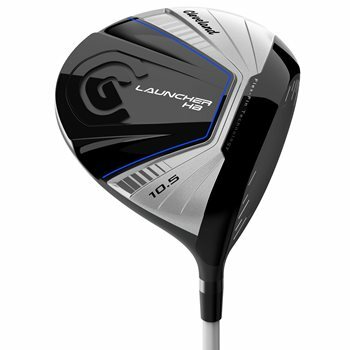 Used this at a demo and was hitting 280 almost every time. 20 yard jump from my current driver. 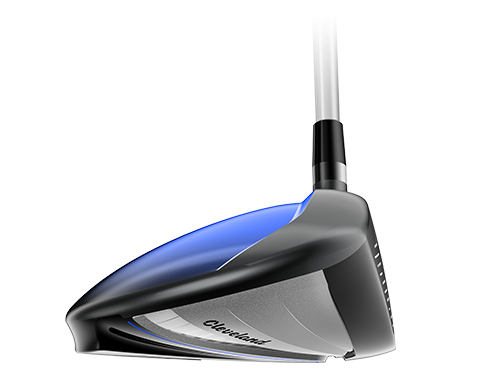 I enjoyed trying out the new Cleveland club.I have a Cleveland Hi Bore that I have used for maybe 8 years and was looking for more distance. I like every thing about the club but my draw became a big hook. The shaft was regular and the loft the same as my old club but I may need a stiff shaft. Would recommend other golfers to try the club. 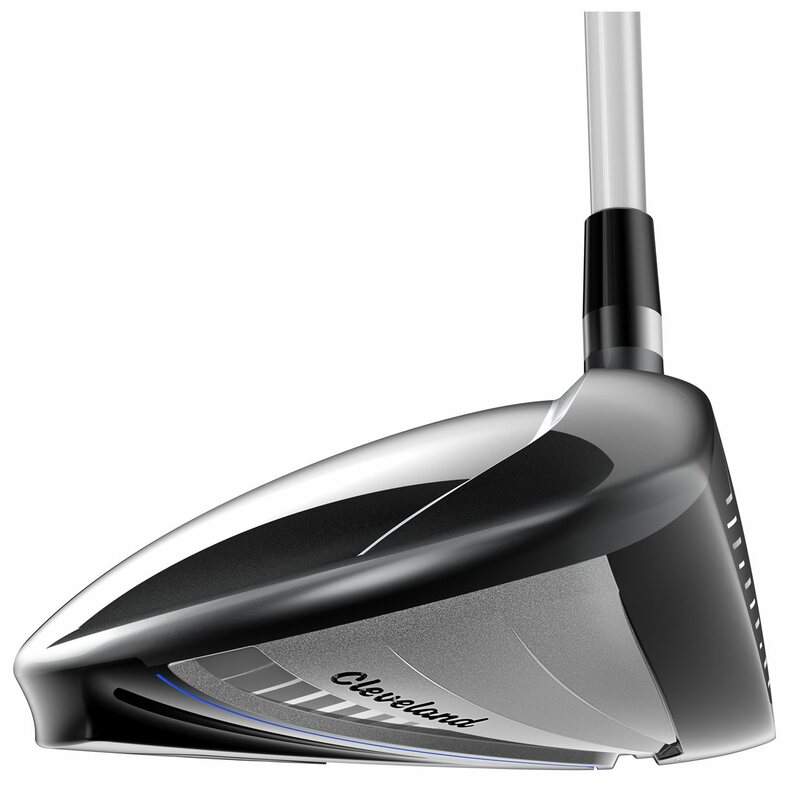 I have played Cleveland drivers (DST, Classic, Altitude) for about 10 years and find the Launcher-HB to be a continuation of Cleveland's providing a solid quality product at a reasonable price. It is especially satisfying to find that club-weight and money have not been wasted on useless adjustability-gimmicks. 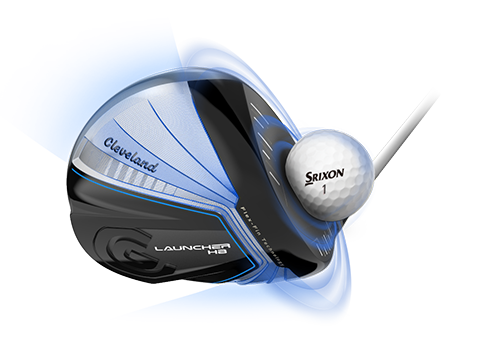 These features of the Cleveland Launcher HB driver help you launch it longer. You'll notice the crown of the Cleveland Launcher HB driver is sunken down. This is the HiBore crown and it has multiple benefits. Sinking the crown down lowers the CG, creating a high-launch, low-spin ball flgiht. 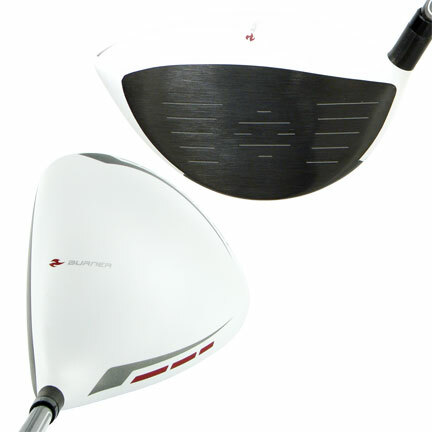 It also flexes at impact, helping to generate more ball speed. 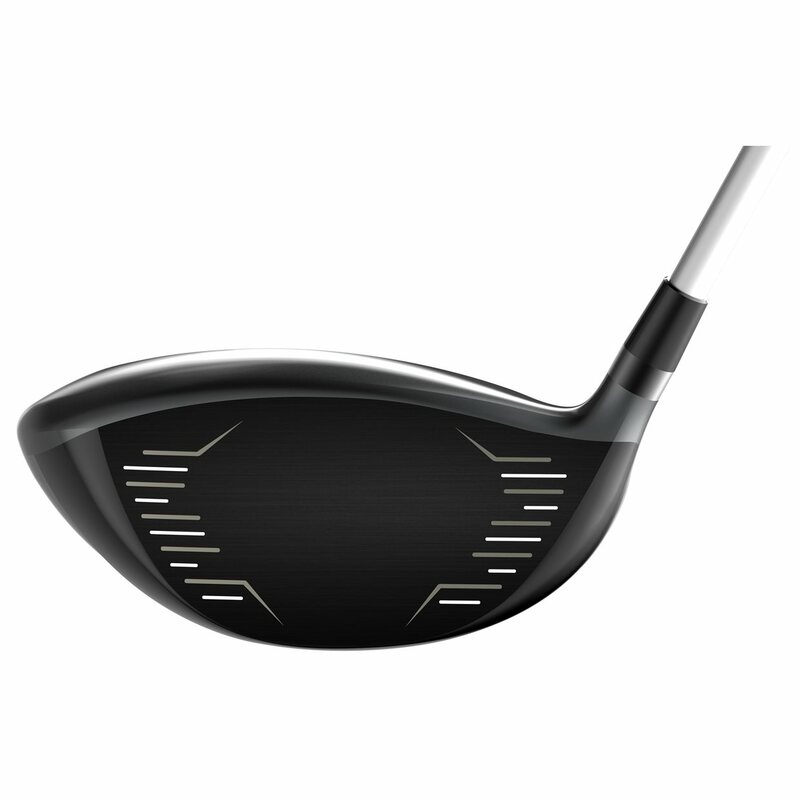 Also helping add ball speed at impact is Cleveland's Flex-Fin technology. The fin-like ridges on the sole compress, almost like an accordian, at impact. 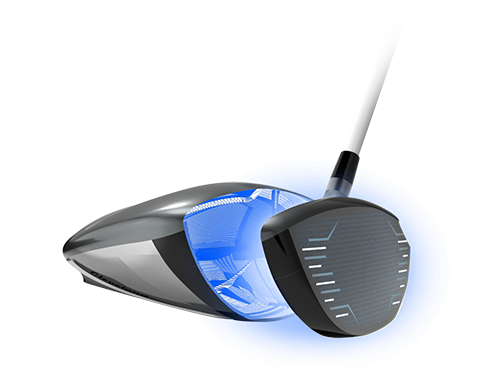 The flexing produces energy that is transferred to the golf ball, no matter where you strike the clubface. The Launcher Cup face increases the COR (energy transfer to the golf ball), making the sweet spot bigger and more forgiving.